On the face of it the range of funding options for early stage startups could seem pretty limited. If they are under two years old then debt funding, other than startup loans, might not be accessible to them. Alternatively, there is the option to sell equity. However, selling at this early stage is likely to result in it being sold cheaply, before the company has built up a product / market fit or proved significant traction. That said, companies of this profile could be applying for funding via grants. There are hundreds of different types of UK and EU grants available, but navigating the plethora on offer - as well as their respective qualifying conditions - can be a minefield. It’s worth identifying the types of grants most relevant to your business and consider how you stand the best chance of being able to access them. 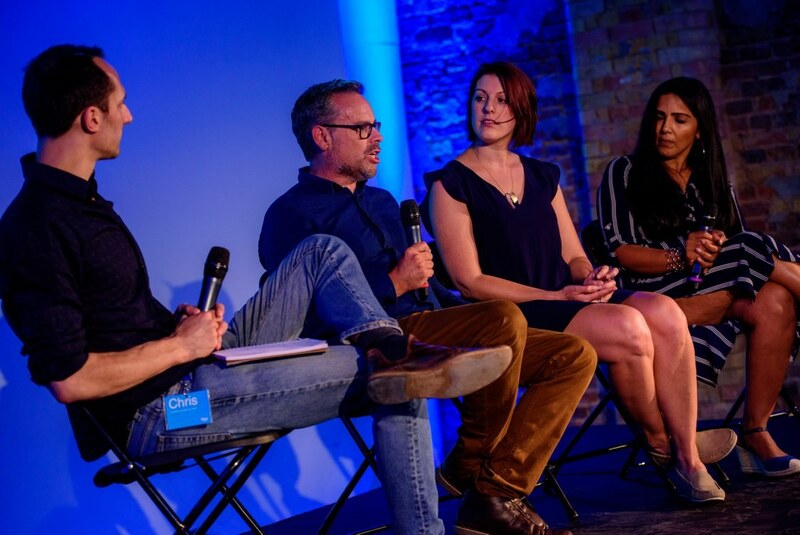 Speaking at The Pitch Live 2018, expert panellists Tarryn Gorre, Matt Dyson, and Mehjabeen Patrick discussed routes and opportunities within the grant and public funding sphere. Tarryn Gorre, CEO & co-founder of Kafoodle, an award winning end to end food management system, recommended for companies to start considering in which area of their business the funding would be most valuable, due to the sheer range of different type of grants available. Matt Dyson, co-founder and CEO of Rockit, an innovative portable baby rocker, utilised an Innovate UK innovation voucher with a value of £5,000 to get expert help and support towards IP advice. “With the initial IP registered early on we were able to go public with our design and this is when we started entering and winning awards, discussed Matt. Mehjabeen Patrick, CFO of creative industries funding body Creative England, said the process can feel laborious but it’s worth it to access the specialised support and network that this type of finance can bring. Grants are normally allocated on the premise of carrying out specific activities, and often require an arduous paper trail for tranches of funds to be released. While on the Pitch panel, Tarryn mentioned how the amount of supporting work and resource needed to complete deliverables should not be underestimated by business owners so taking on grant funding is not a decision to be taken lightly. Additionally, to obtain funds it is common to also have to adopt new financial procedures and systems. There are so many types of grants available (i.e. local councils, national organisations and European) that it pays to do your research to try and identify the right type of grant and funding provider for your organisation. There are a number of sites you can access to help kick-start your research. Detailed below is a snapshot of online resources. If you require support on applying or further clarification, please get in touch with us for support on exploring your options. With so many types of grants available you can save yourself time and energy by getting in touch with an expert who has the knowledge on where to best to focus your efforts and identify the best opportunities for your business. This can include help around grant strategy and gaining a clear understanding of the merits of different grant funding routes; project positioning and what grant providers are looking for; or even assisting to fill out your entire grant application and advising on the terms and conditions. If you’d like assistance in considering what grants your organisation might be suitable for, get in touch with us to arrange a consultation where we can talk you through your options.